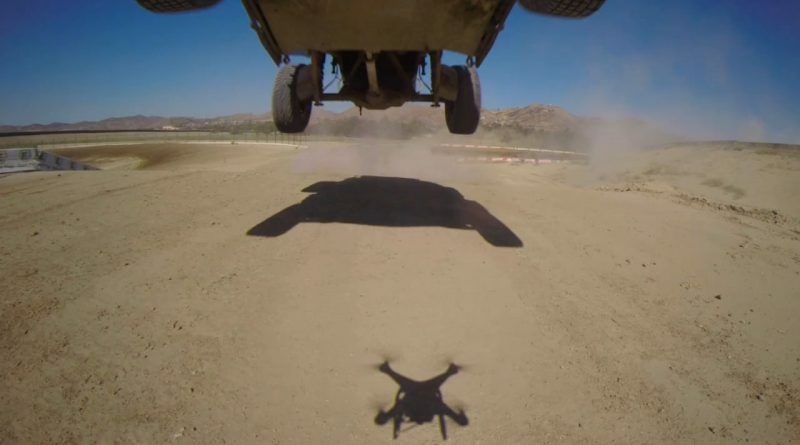 Watch this drone take on a dirt course and get covered in mud! Huge airs and turns! Watch this car make a mess out of this dirt course. Keep rocking the footage Justin Chaisson.